whatever the problem may be. Last June I found out I needed a new toilet, for my one bathroom cabin, on the same day my guests were checking in. YHS researched the best toilet for the money, bought and installed it, and had the house cleaned up and ready to go before my guests pulled in the drive. This is one example of many over the years, where YHS has saved the day. I also know I don’t have to have someone come in and check the cabin after the YHS team has been inside. It will always be left in pristine condition, ready for guests to walk through the door. In short, YHS has been indispensable. They take all the stress and the worry out of long-distance property ownership. I recommend them highly." 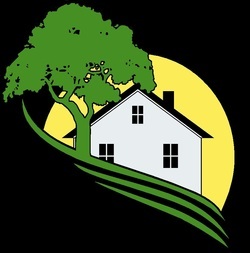 "We have been using Yankee Home Solutions for all of our home maintenance needs in Stowe the past seven years. Not only are AJ and Jim two of the nicest guys we have ever met, but they are also talented, reliable, honest, responsive and thorough. They recently repainted the outside of our house and did a fantastic job. We highly recommend them for any of your home care needs."